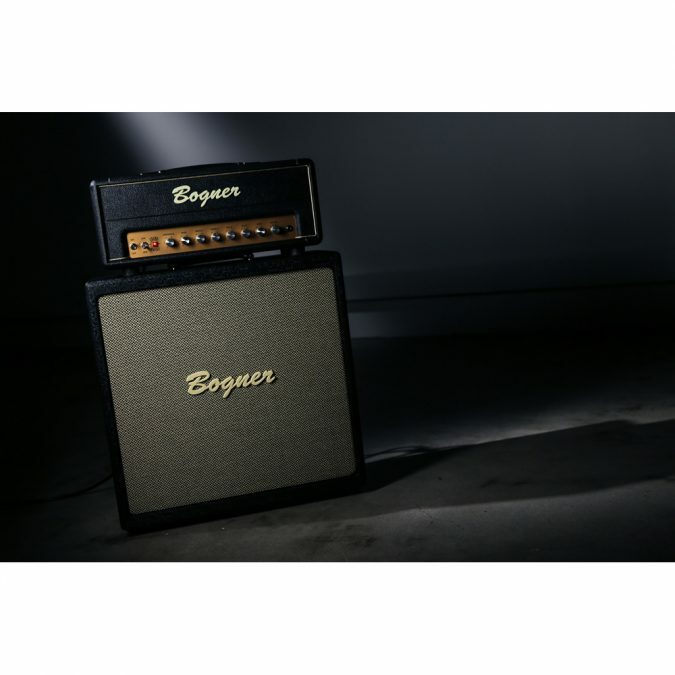 The Telos is the smallest amplifier in our hand wired series. 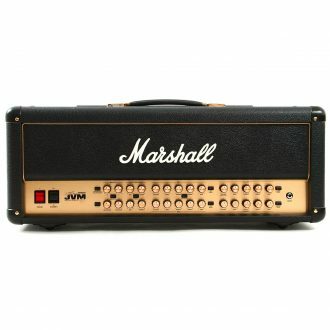 The GZ34 tube rectified duet of 6L6’s deliver plenty of clean headroom in a size small enough to fit on any 1×12 cabinet. 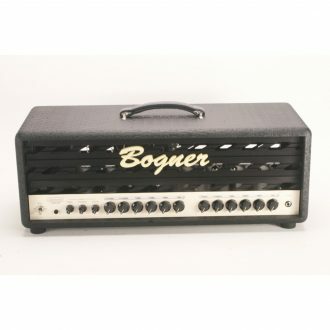 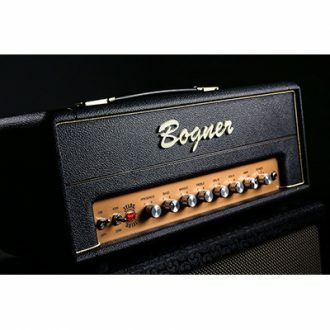 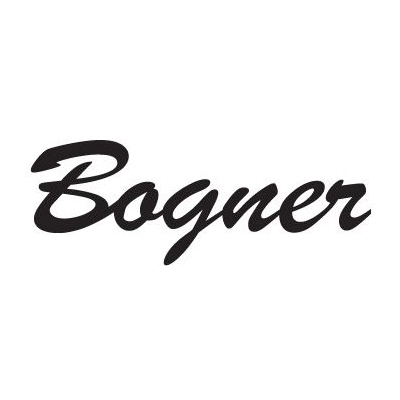 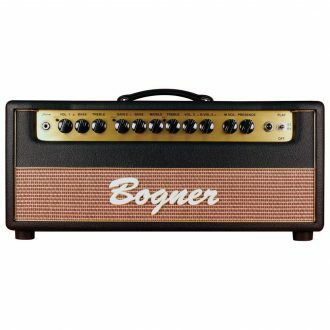 The most advanced Bogner signature Schizo switch yet, true multiple single channel personalities in one hand-wired small amplifier! 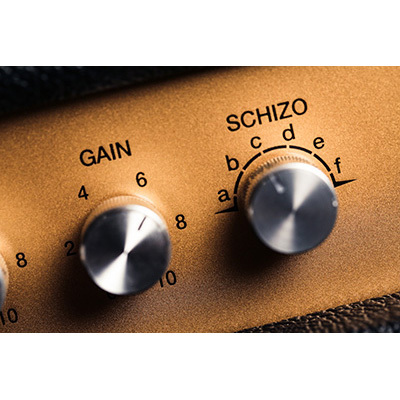 Perhaps the most exciting control on the Telos is the newly evolved 6 position “Schizo” rotary selector. 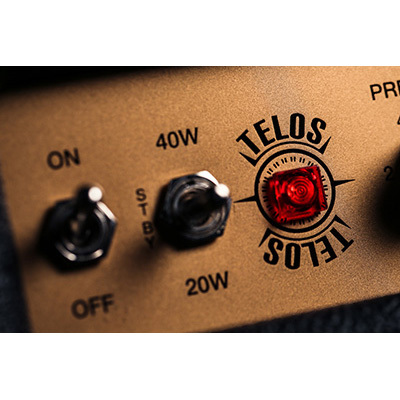 While traditionally two parameters get altered in the pre-amp, the Telos Schizo, controls a matrix of 11 parameters in the pre and power-amp into various combinations of coupling and bright capacitors, number of gain stages, as well as cathode, tone stack and feedback circuits. 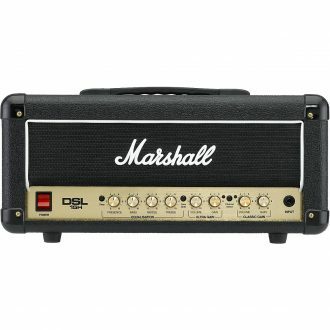 This approach gives this single channel amplifier true multiple personalities, a swiss army knife studio tool. 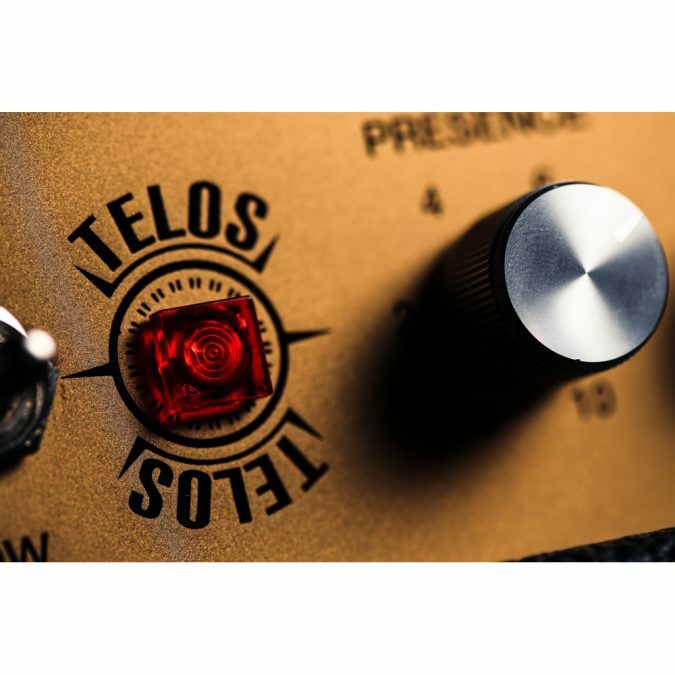 Of course Telos features a gain, bass, middle, treble and presence control. 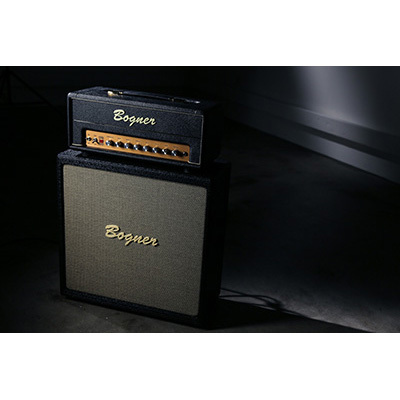 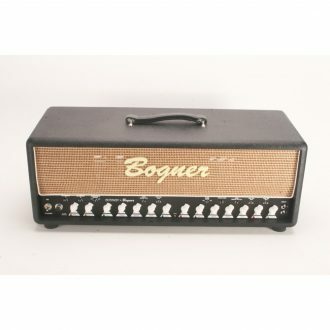 Available as head or slant front 1×12 combo with a Celestion cream back 65 speaker. 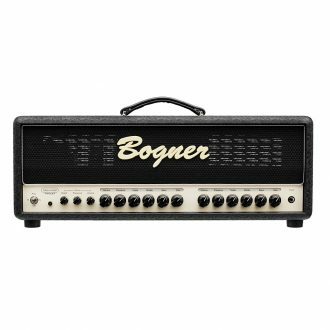 Uberschall is the German word for Super Sonic and we designed this amp primarily for extreme, heavy and aggressive styles of music. 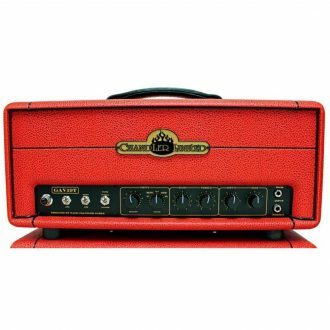 Chandler Limited's GAV19T is an all-tube, 19-watt guitar amp in the vein of such vintage English classics as Selmer, Watkins, Marshall and Vox. 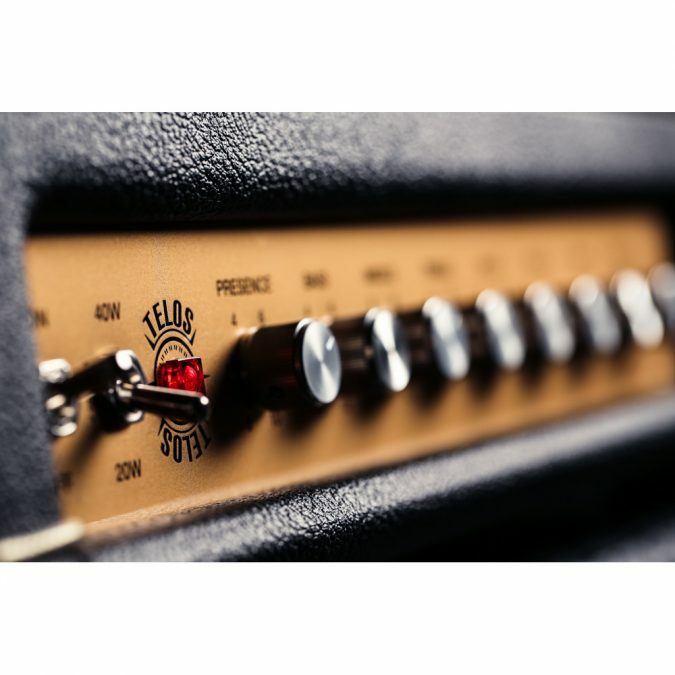 The name TWIN JET refers to having two powerful gain channels on tap versus the more traditional clean and gain channel configuration of our standard Uberschall.